Every woman needs to add the You to their Havaianas collection! 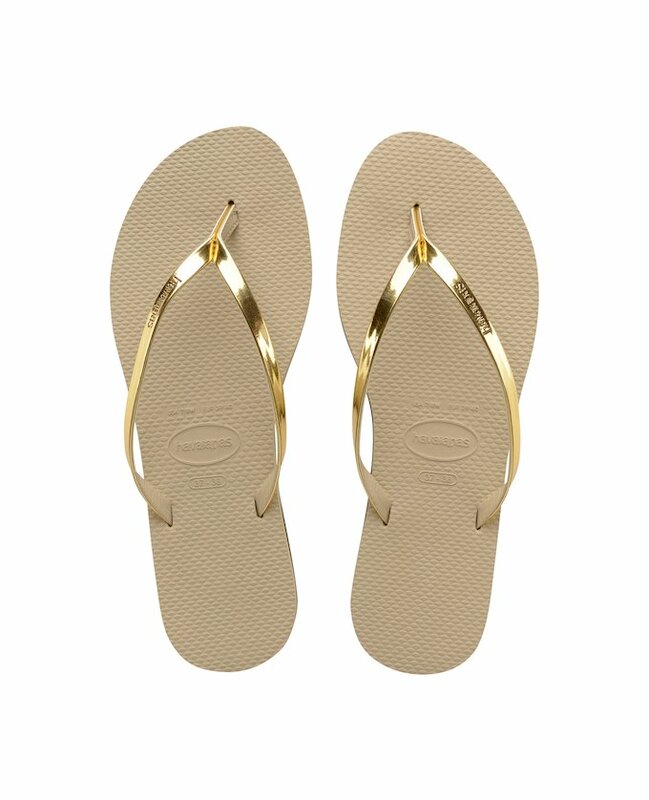 Brazil's original and authentic flip-flops with a small heel and elegant straps make them perfect for those occasions when you really want to shine. Available in five colours.